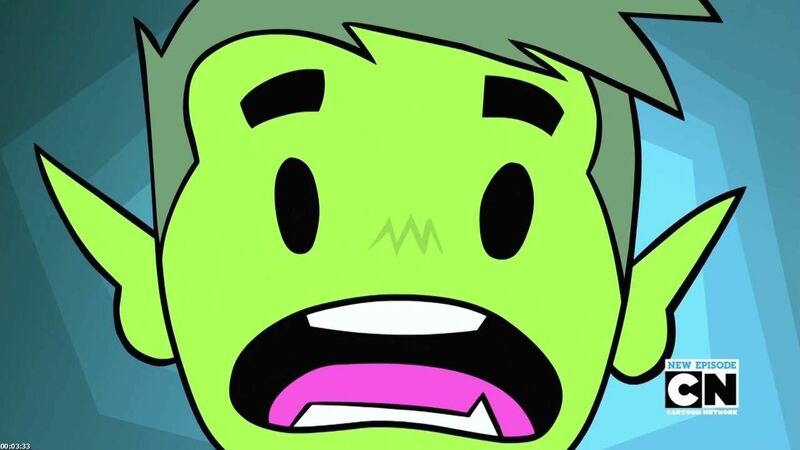 You are going to Watch Teen Titans Go! Episode 47 online free episodes with HQ / high quality. Stream cartoons Teen Titans Go! Episode 47 Online Real Magic. Robin starts performing magic tricks after seeing the Amazing Mumbo Jumbo, much to the delight of the other Titans — except Raven, who warns Robin that doing lame tricks will upset the Magic God. Teen Titans Go! Episode 46 Grandma Voice Teen Titans Go! Episode 48 Puppets, Whaaaaat?